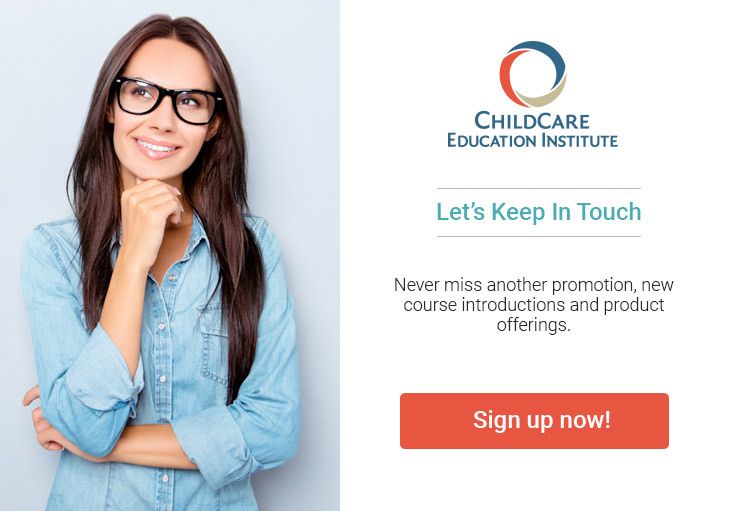 ChildCare Education Institute (CCEI) is an approved training organization through the Center for Early Childhood Professional Development (CECPD) for the Oklahoma Professional Development Registry. CCEI training is accepted by the Oklahoma Department of Human Services, Child Care Services division, to provide annual in-service training requirements. CCEI’s Director’s Credential may be used to fulfill the Management/Knowledge/Skills Area of the Oklahoma Director’s Credential (Bronze Level). For additional information on the acceptance of CCEI’s coursework in Oklahoma, contact Child Care Services at 800.347.2276.